Spray Polyurethane Foam (SPF) is a two-part, closed-cell spray foam with many uses. It expands when applied, sealing air leaks while also creating an effective thermal barrier. It's often used in attics and basements. As a full-service insulation contractor, Shepherd's Insulation provides expert home insulation services to improve areas such as walls, crawl spaces, basements, and garages in Canon City, Colorado Springs, Pueblo and throughout the surrounding areas. If you have uncomfortable temperatures in your house, uneven heating and cooling, or rising energy costs, Shepherd's Insulation is here to help. We provide complete home insulation services, including blown-in insulation, spray foam insulation, and rigid board insulation. 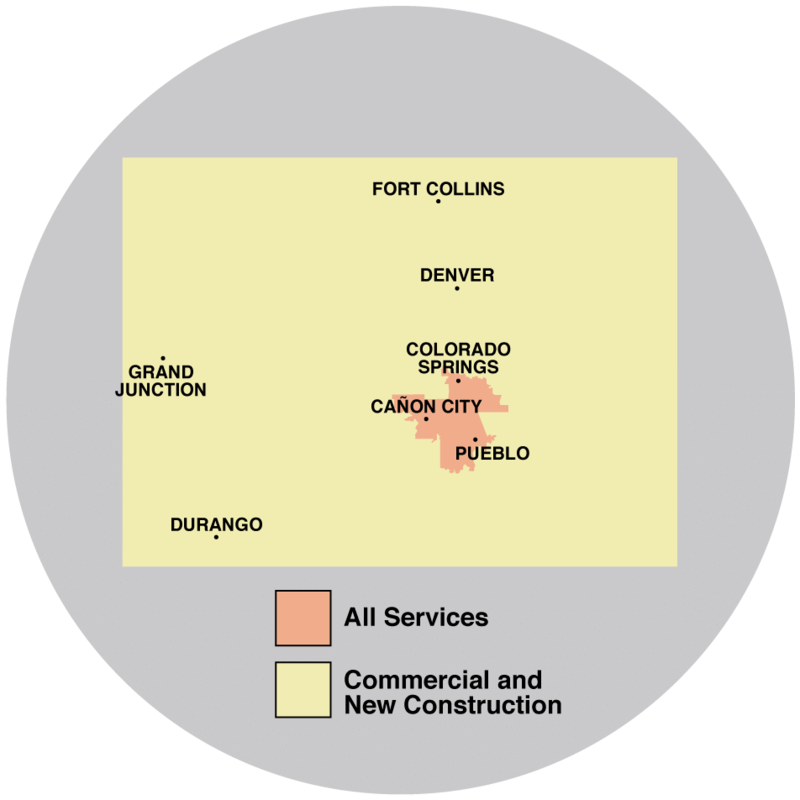 Shepherd's Insulation proudly services Pueblo, Colorado Springs, Canon City, Penrose, Florence, Fountain, Manitou Springs, Rush, Yoder, Cascade and throughout the nearby areas. If you are interested in upgrading your existing insulation or would like new insulation installed, call us today at 1-844-619-6803 for a free estimate!